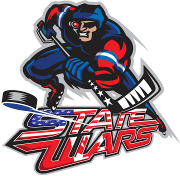 Brennan played collegiate roller hockey for Cal Poly SLO between 1995 and 2000. In his four years at Cal Poly, he played every position, but had the most success as a goaltender. He was elected to the WCRHL All Star Team in his senior year. He was part of a National Runner-up squad in 1998 and a Final Four squad in 2000. Brennan graduated from Cal Poly SLO in 2000 with a Bachelor's Degree in Architecture. He worked full-time in Architecture for 5 years until April 2005, when he gained employment at Big League Dreams Sportspark in Chino Hills, CA. He now works as a Sports Coordinator at this sportspark with 6 softball diamonds constructed as replicas of major league stadiums. Brennan has worked since September 2001 as League Director of the WCRHL. 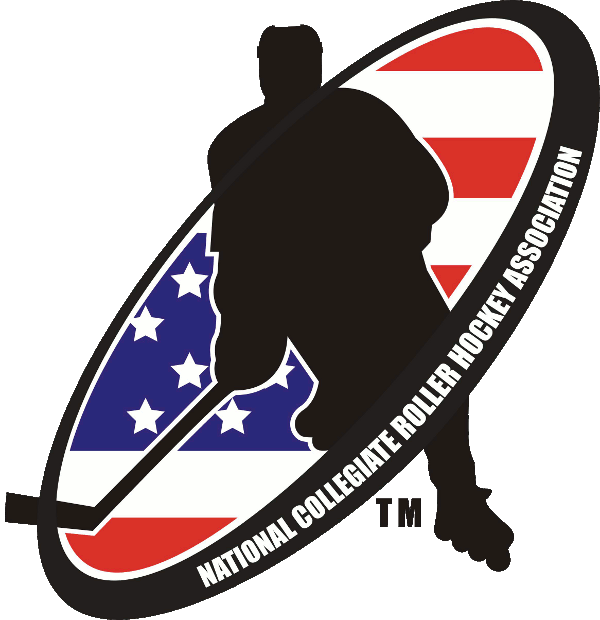 In 2004 he was elected Executive Director of the NCRHA. He continues to serve in these two positions.